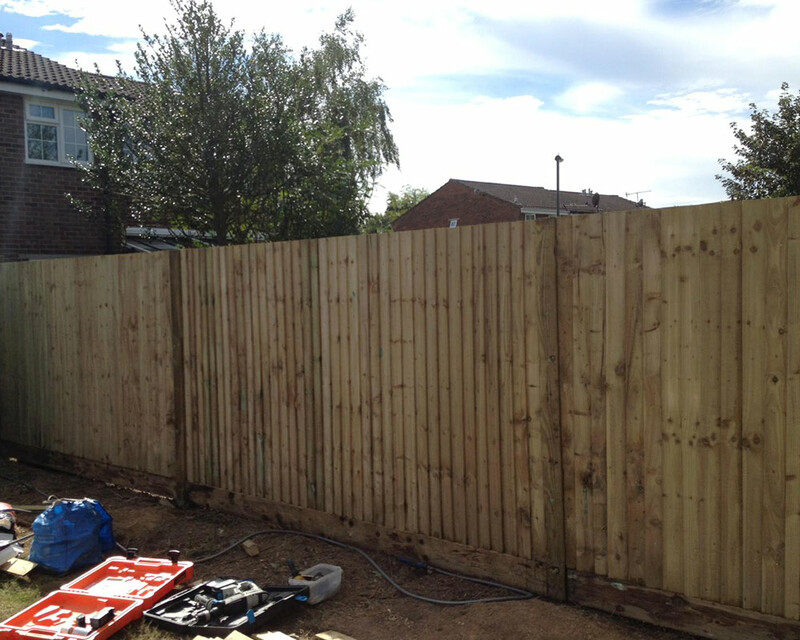 The main difference between featheredge & panel fencing is the durability, style and lifespan. Due to each feather board being nailed to the Arris rail separately, you know that 3 nails are holding that together and when you start stacking them, they are holding each other together so would be very hard to pull apart and break. 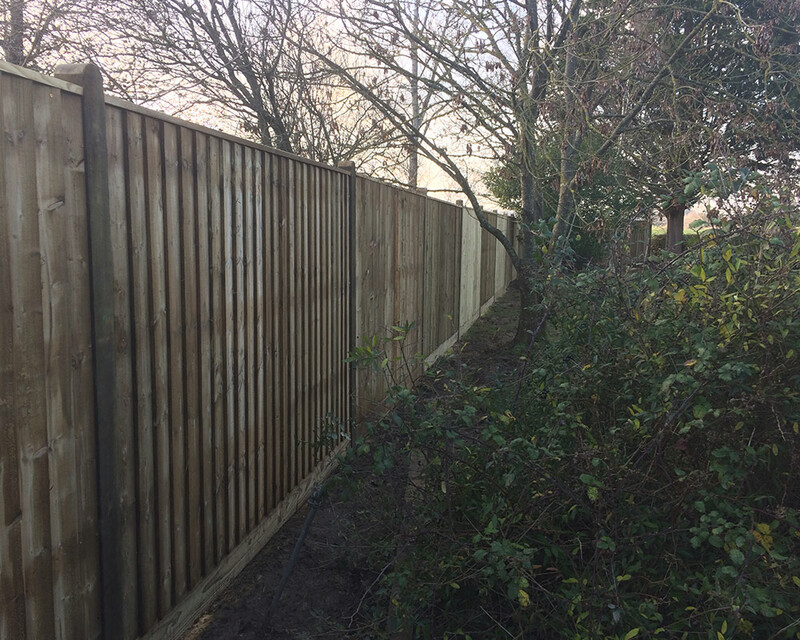 Dependant on whether you are looking for concrete posts and gravel boards or timber, this would alter the price slightly as well as the lifespan of the fence. 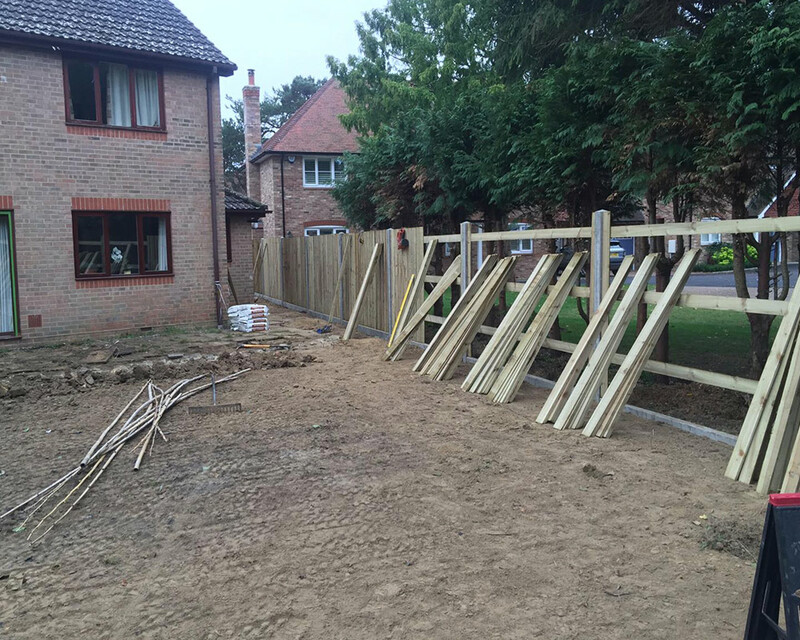 Concrete lasts a lot longer than the timber posts and when dug 2ft into the ground, this increases stability against strong winds and rain. They are also rot proof so you can expect a lifespan of around 20-30 years or more. 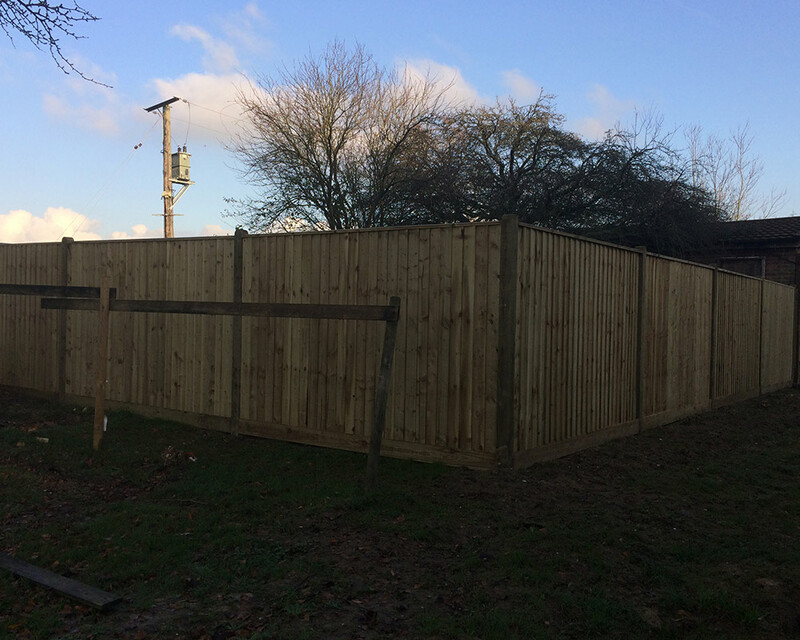 Looking for a quick quote? Get in touch today to receive a call back.